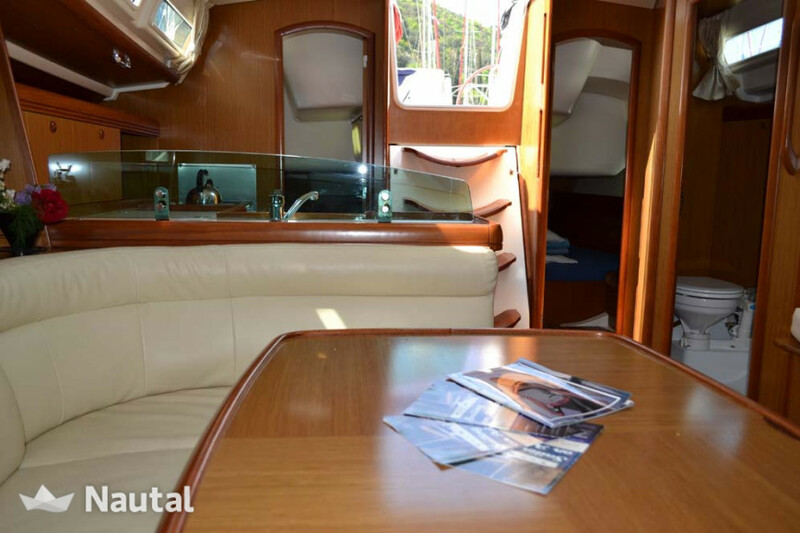 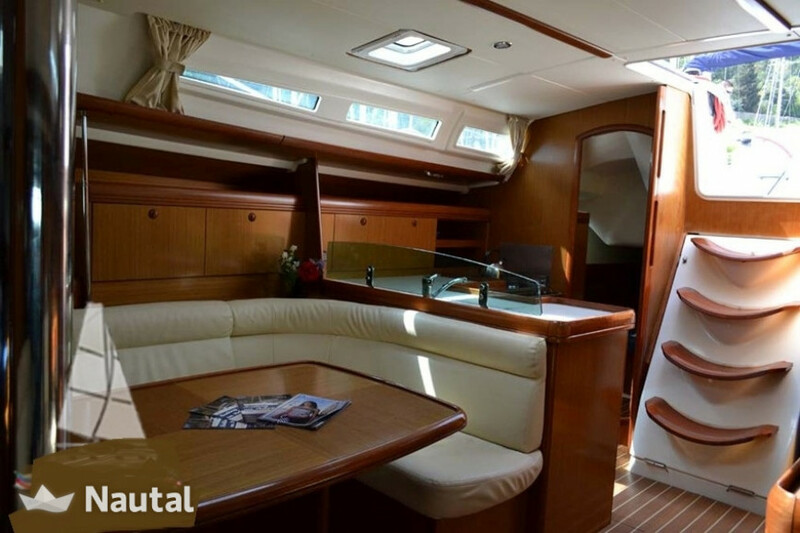 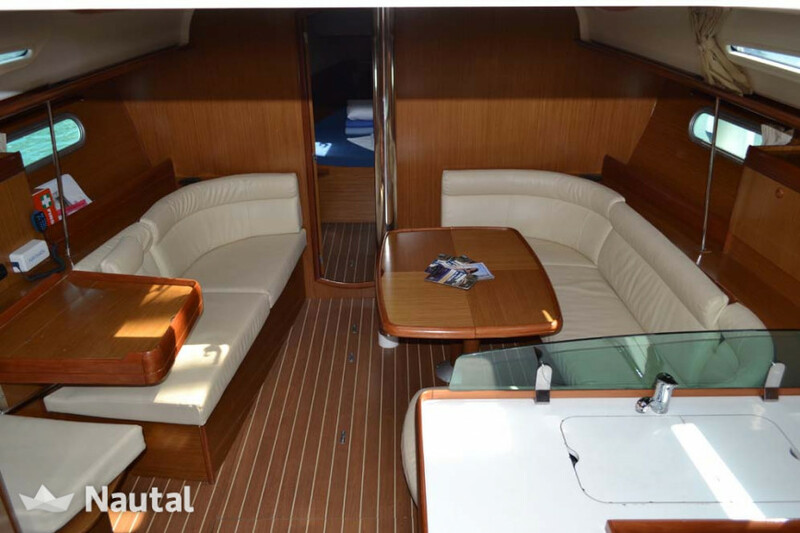 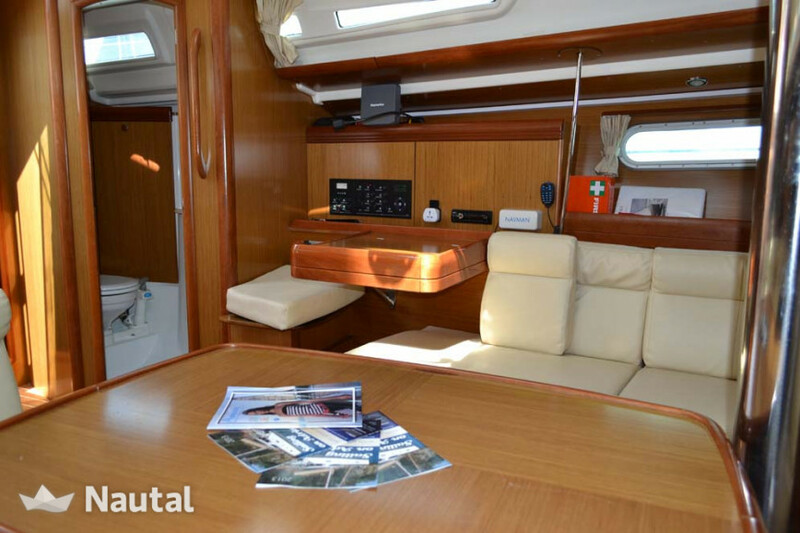 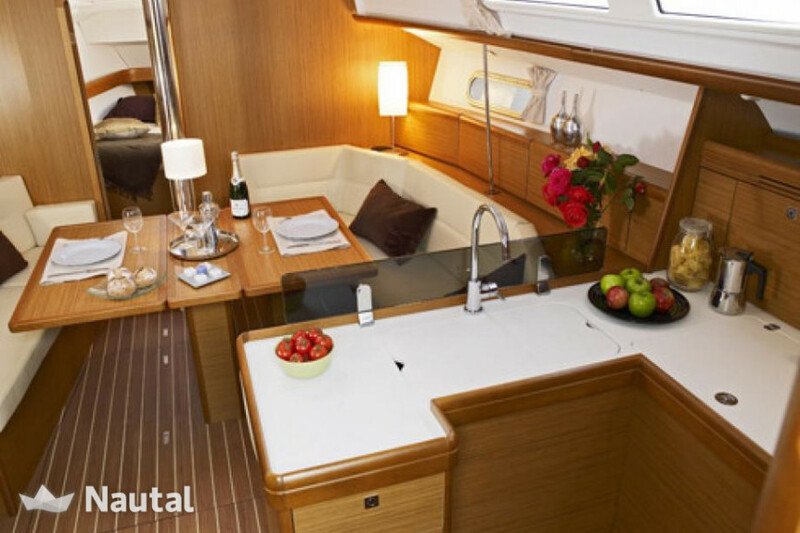 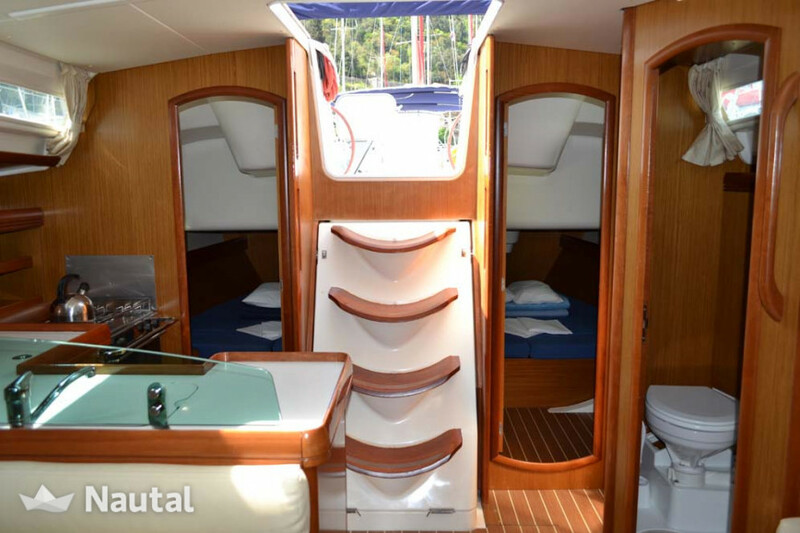 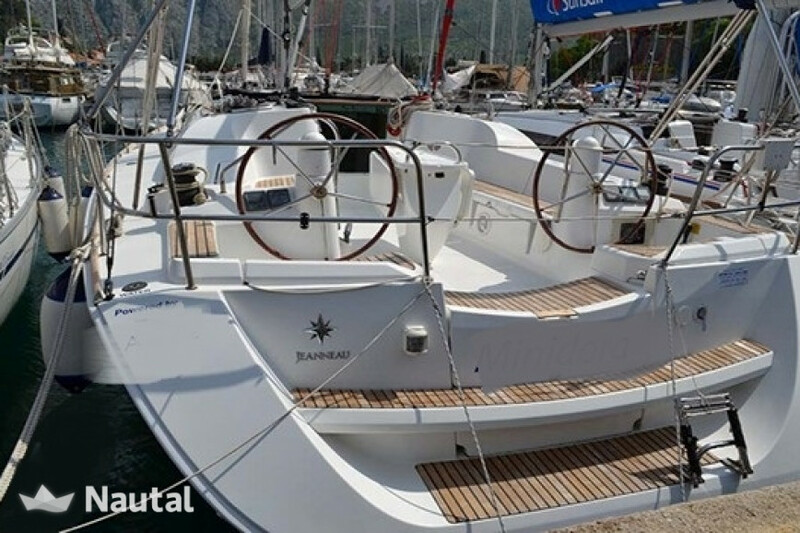 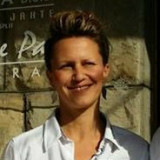 Set sail from Dubrovnik on this amazing sailing boat for rent! 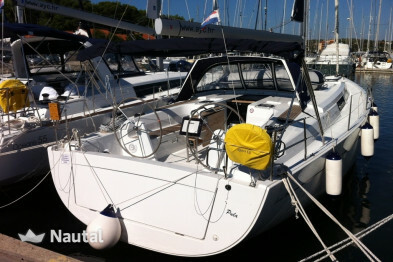 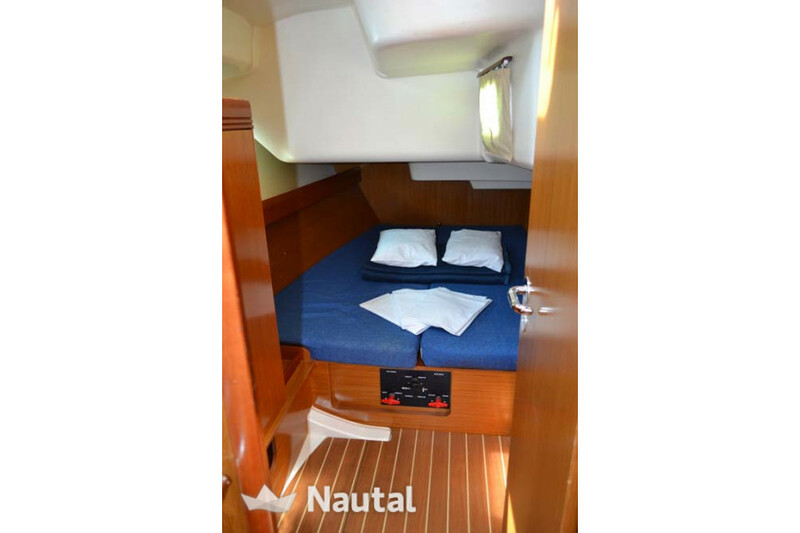 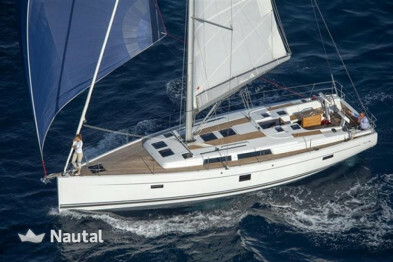 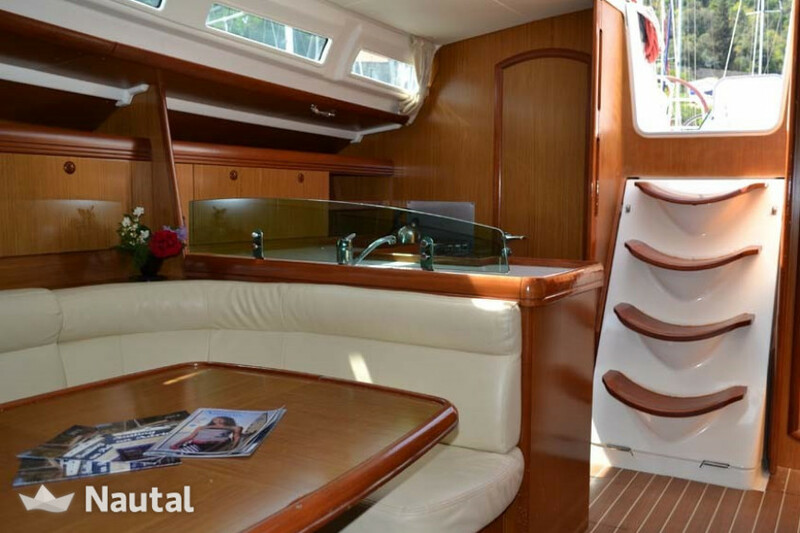 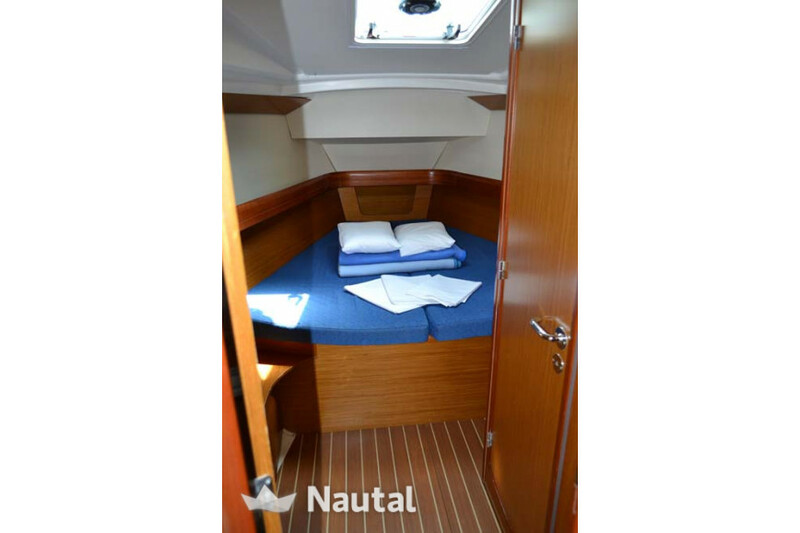 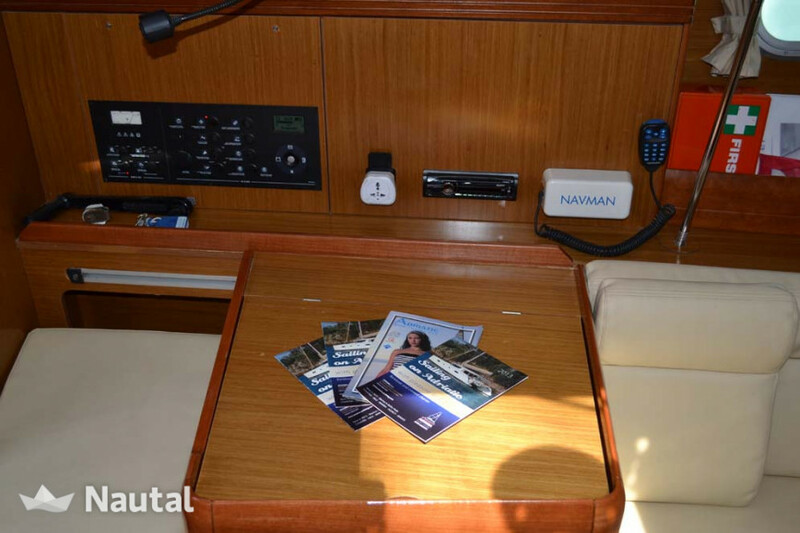 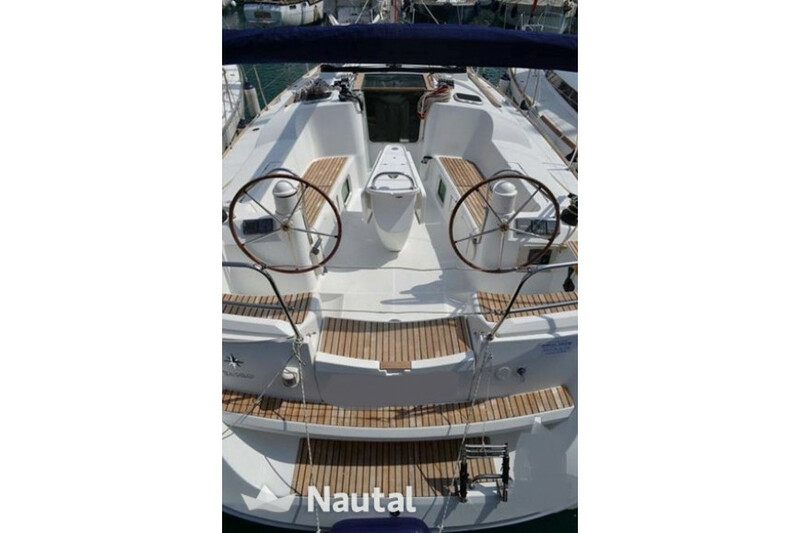 This Jeanneau Sun Odyssey 42i will satisfy all your needs in terms of comfort and performances, guaranteeing you a relaxing but fun sailing activity. 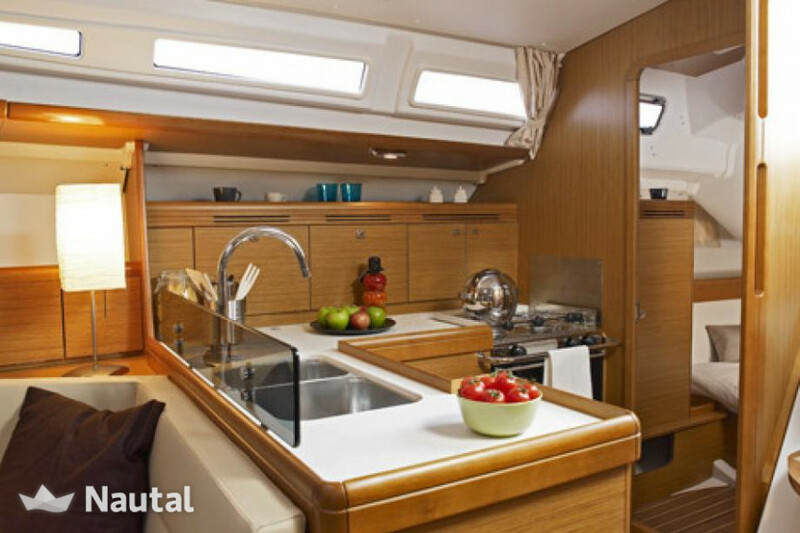 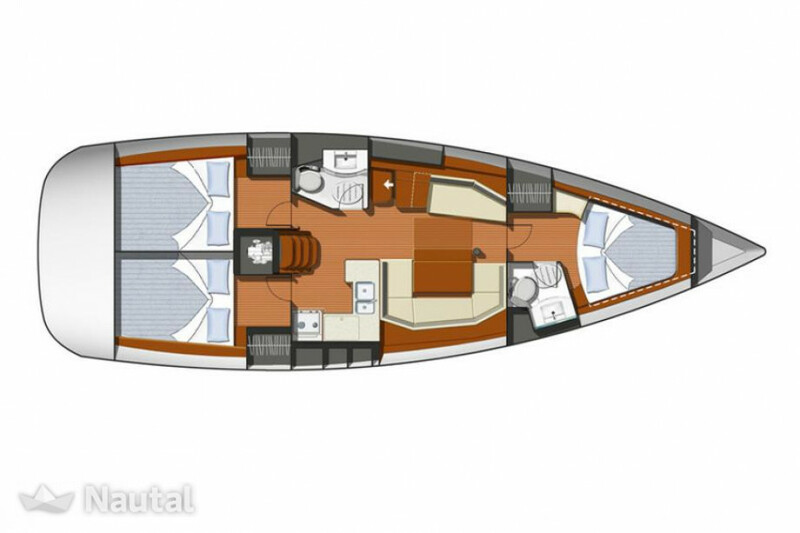 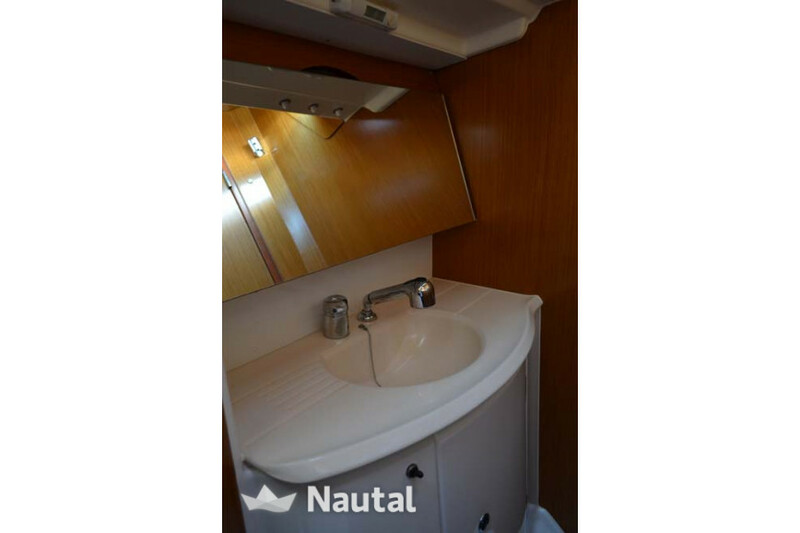 It has 3 cabins and 2 bathrooms, for a maximum capacity of 8 people on the boat. 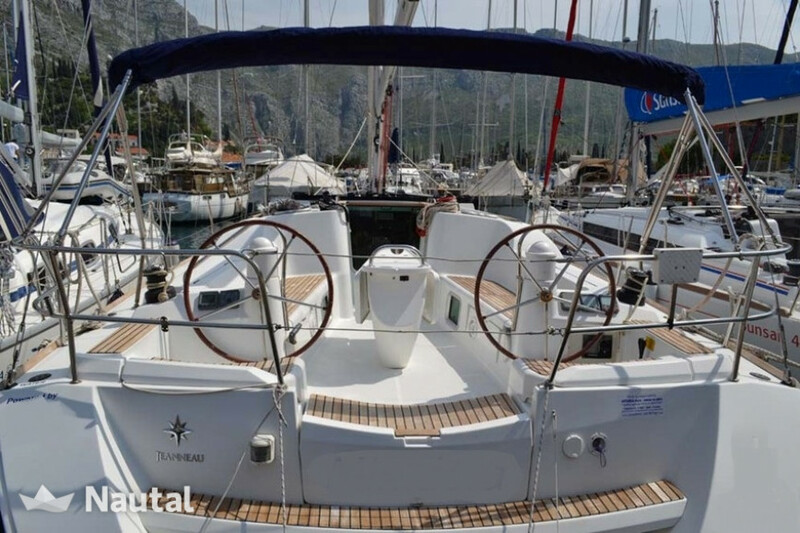 Sailing boat with 12.85 m length in Dubrovnik, ACI Marina Dubrovnik. 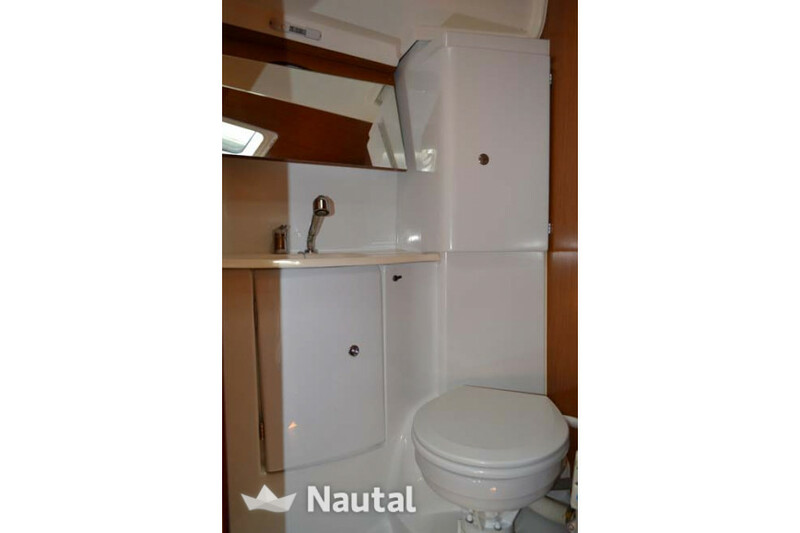 For 8 people, 3 cabins and 2 baths. 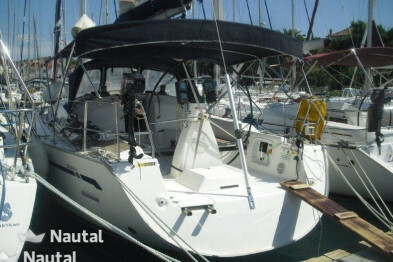 The motor has 54 HP. 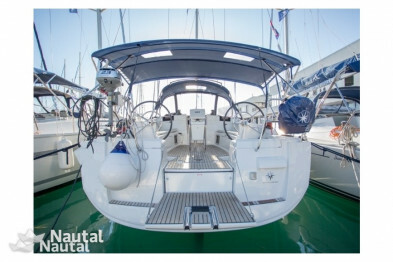 Further equipment: furling (Roll) Genoa, furling (Roll) main sail, autopilot, chart plotter, GPS, VHF Radio, CD player, bimini top, cockpit loudspeakers, cockpit shower, cockpit table, electric anchor windlass, shore power cable (220V), steering wheel, dinghy and hot water. 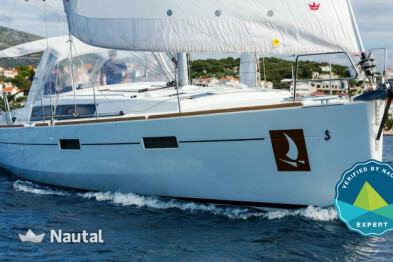 Croatia, Dubrovnik. 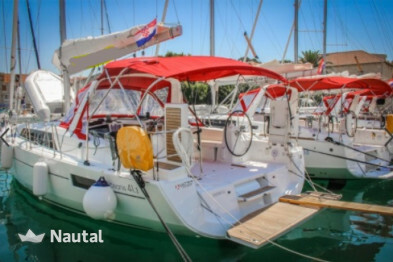 Harbour: ACI Marina Dubrovnik.